The waters of the underground geological complex pass through the rocks in ahydrogeological filtering process over the years. In this period something that experts call percolation happens, which naturally enriches the water with mineral salts. 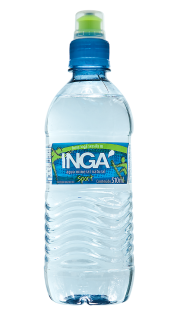 The extraction of water with low sodium concentration, results in a waterthat is preferred by consumers of first world countries, especially in Europe. 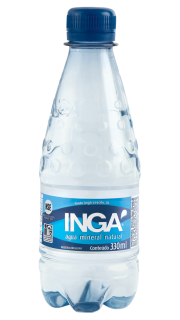 These waters are scientifically identified as oligomineral waters by the diverse and well-balanced composition of salts, making them lighter, more tasty and healthier, what makes them easily absorbed by the body, aiding in kidney dialysis, hydration, skin beautification and due to the low sodium concentration, favors the cardiovascular system and is suitable for the consumption at any age. The most important bicarbonate is sodium bicarbonate. Due to its relatively low solubility, it’s an intermediate in the process of obtaining the carbonate that is effective in fighting stomach diseases, specifically to excessive secretion of hydrochloric acid. It’s indicated for stomach ailments, gastritis, gastroduodenal ulcer, hepatitis and diabetes. It also helps digestion. It’s indicated for bone growth and formation. It helps to consolidate fractures and has diuretic action. 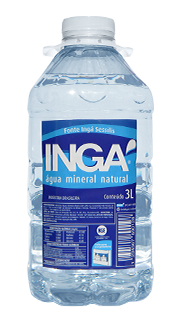 Drinking INGÁ duringmeals prevents the formation of renal calculus. Calcium participates in control of heart rhythm. 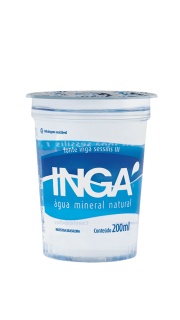 INGÁ’s calcium content contributes to the effective functioning of the body. It contributes to the proper functioning of the nervous system and muscle contraction. It fights fatigue and increases physical stamina. It is also found in vegetables. It’s indicated for stomach problems prevention, fatigue, stress, lack of concentration, formation of cardiac fibers and dehydration. In low concentrations it restores and balances the loss of water in the body. It hydrates and helps in nerve transmission and muscle contraction. Good for sportsmen. It helps to eliminate toxic substances from the body. It contributes to the dilution of renal calculus. It also has a preventive effect against crystallization of uric acid. It contributes to teeth health and growth. It prevents anemia and reduces the possibility of osteoporosis. For the maintenance of its product quality,Hidrobrás invests at the same time in its producingindustry of bottles and tops. The company monitors this way the whole process, since the uptake of mineral water, as well as the packaging used in their products, which are controlled in the market through a printed code with the batch number, date, time of manufacture and expiry. The 20 liter lids were specially designed by Hidrobras, to not require cutting tools to remove them at the time of use. The cover has what is called “ear” that when pulled up, opens easily, preventing the possible contamination of the water through the cutting objects that are used to open the conventional ones found in the market. 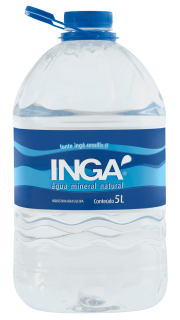 Hidrobrás Mineral Water is framed in Oligomineral water class according to DNPM, an agency from Energy and Mines Ministry. 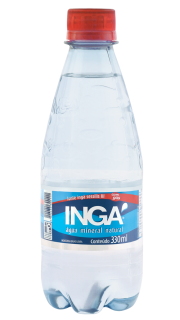 It was found through laboratory analysis – Lamin – CPRM (Rio de Janeiro) that the mineral elements present in their products are in a perfect electrolyte balance, which provides an excellent kidney dialysis, bringing great benefits to the physiological health of the body. All of these characteristics are present in the four existing catchments In the Mineral Water Park, which has a total flow greater than 1 million liters/day. In the mountainous region of lush beauty, with 46 ha (around 460.000m²) of protected area, with environmental reserveand legal reserve, the whole site is secured by environmental law, providing excellent sustainability for protectingHidrobrás’ water park aquifer. In parallel, Hidrobrás keep an expansion project of its industry, aiming an orderly growth, also maintaining its clients well-informed about the quality analysis available at any moment. Sustained over 40 years of work and research, prospecting for mineral waters, their presentation forms and technical care, we are at your disposal for any other informationaboutourcompanyand its products.